The Training Webinar in the video below is highly recommended for new subscribers. 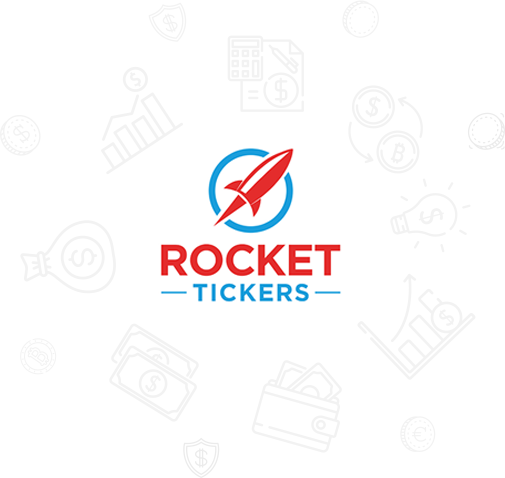 The video discusses how the Rocket Tickers system works, describes the typical price action after a clinical trial or FDA announcement is made, and how to trade these events. Please contact us if you have any questions about the training video. We look forward to hearing from you! If you are not already a subscriber, you can Subscribe here and start receiving these signals in real-time!